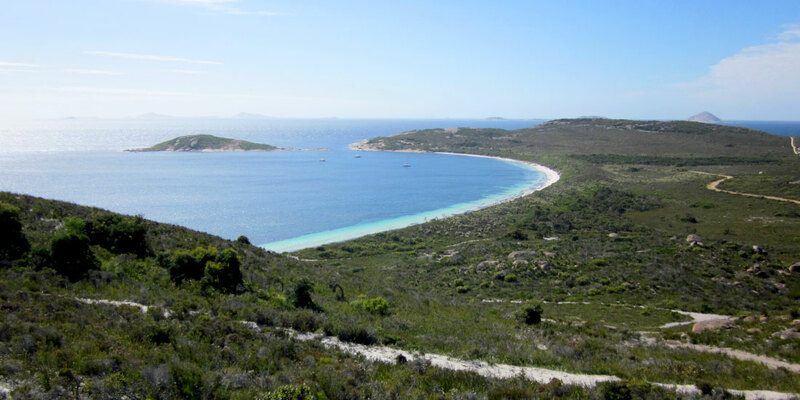 The Department of Agriculture and Food Western Australia (DAFWA) appointed Ecoscape to undertake biological surveys for the State Barrier Fence Esperance extension. 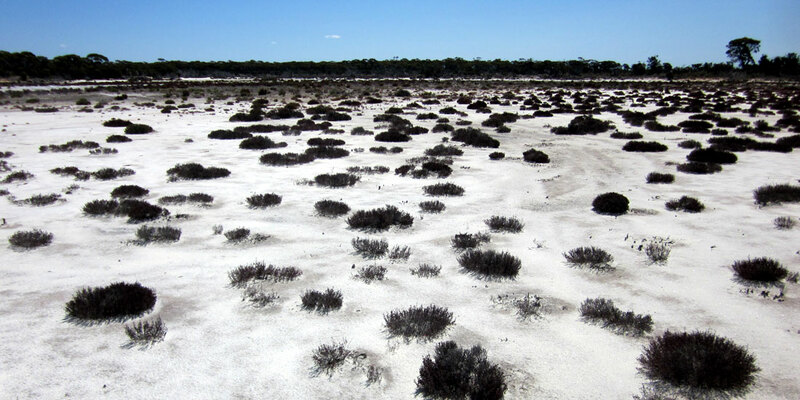 The Department of Agriculture and Food Western Australia (DAFWA) appointed Ecoscape to undertake biological surveys for the State Barrier Fence Esperance extension. 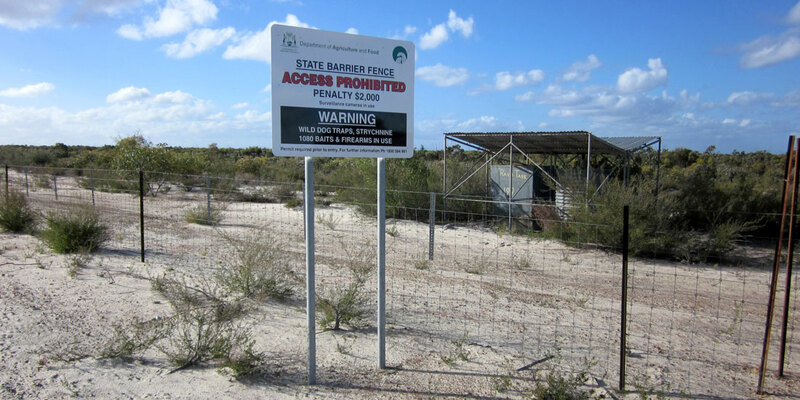 The approximately 635 km-long fence is planned to protect agricultural land between Ravensthorpe, Salmon Gums and Cape Arid, and required surveys to identify and understand the biological assets of the area. Ecoscape undertook spring flora and vegetation field surveys in 2013 and 2014 including targeted searches for conservation significant flora across the entire 100 m wide alignment and Level 2 flora and vegetation assessments where the proposed fence is within or close to conservation lands. Level 1 fauna field surveys of the area were also undertaken concurrently and Glevan Consulting undertook dieback surveys during 2014. 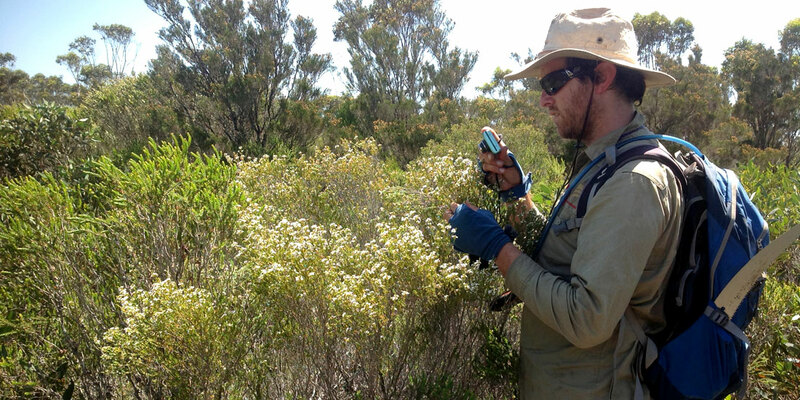 The flora survey identified 89 vegetation types and 860 flora taxa as occurring within the study area. 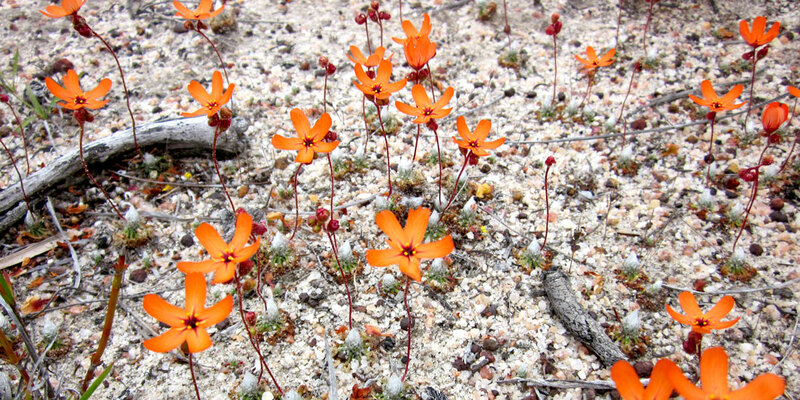 Two of the vegetation types recorded were considered to be potentially representative of a Threatened Ecological Community. Four Threatened Flora and 60 Priority Flora taxa were identified from within the proposed fence alignment. The flora data collected will be used by DPaW to re-evaluate the status of several of the conservation significant flora taxa recorded. The fauna survey identified eight habitat types and eight conservation significant species (two Vulnerable, four Priority 4, one Priority 5 and one Migratory species). 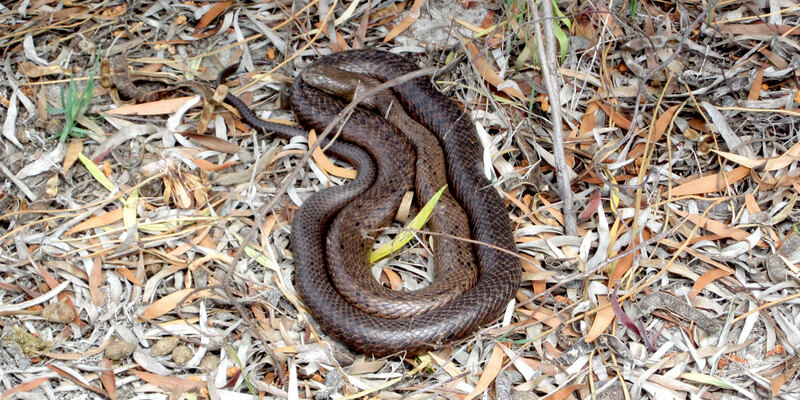 Potential impacts to the conservation significant fauna species are assessed as minor to none for each species, however the cumulative impact may be significant. 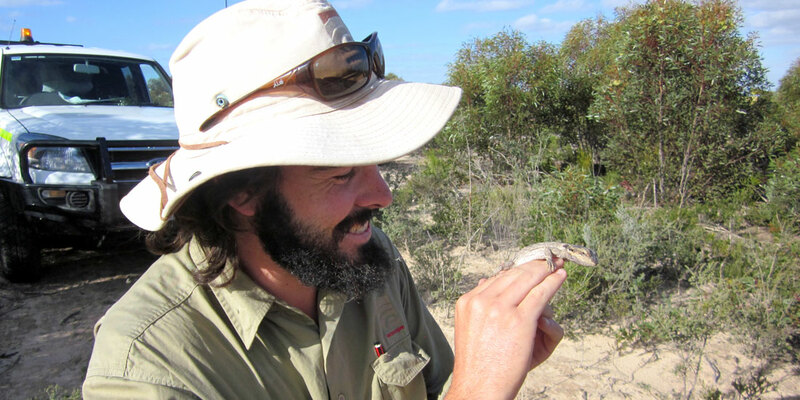 The eastern part of the proposed fence extension has potential for (minor) impact on the Critically Endangered Western Ground Parrot (Pezoporus flaviventris). 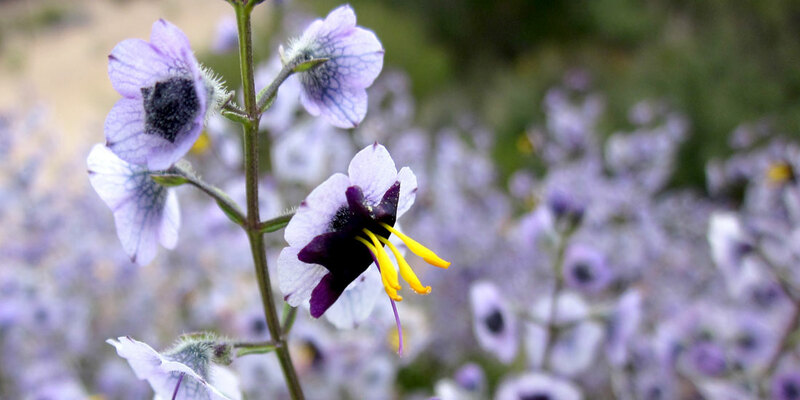 The dieback assessments identified that the majority of the study area was categorised as Uninterpretable due to inadequate rainfall or an insufficient coverage of reliable indicator species. Phytophthora Dieback, caused by P. cinnamomi, was not observed in the vegetation within or immediately adjacent to the study area. Infestations of P. rosacearum and P. inundata were identified from the study area.